Enjoy a morning on the links with fellow professionals while supporting local students! 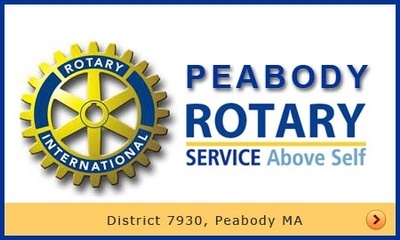 The Peabody Area Chamber of Commerce and Peabody Rotary Club are joining forces to host our annual Torigian Golf Classic with all proceeds to benefit local scholarships. 100% of the funds raised go back into the community through scholarship programs administered by each organization. Learn to Golf with a PGA Instructor! 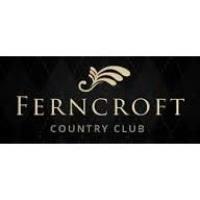 New golfers can enjoy a 45 minute lesson with a Ferncroft PGA instructor followed by lunch during this event. Make all checks payable to: Peabody Area Chamber of Commerce or call 978-531-0384 to pay via credit card.